Which is the least funny nationality? Which is the funniest? Why did the former try to exterminate the latter? How do critics describe everything in a way to make it sound unfunny? (“First of all, the premise is weak. No one would ever believe that a baseball team would actually have a first baseman named “Who.”) Why did the chicken cross the road? We dream of a day when chickens can travel freely without their motives being questioned. Tickets to The Complete History of Comedy (abridged) are far more affordable than tickets to an amusement park, but you’ll come away with the same feeling of nausea and motion sickness. From cavemen telling “Rock Rock” jokes to Chris Rock and everything in-between, leave no joke behind. 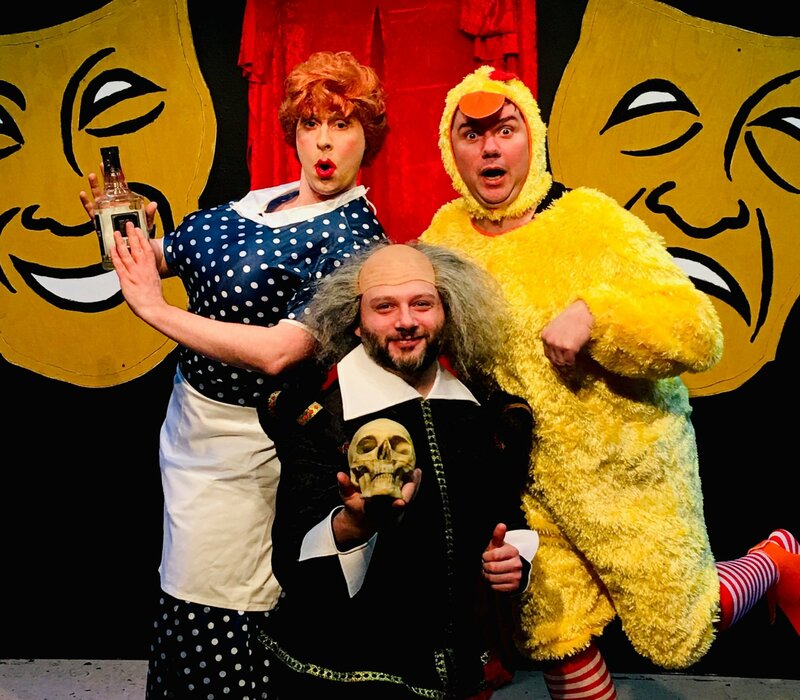 3 actors, 36 wigs, 126 costume changes, 1,245 and a half comedy references and 1 very upset chicken who refuses to cross the road all come together to deconstruct the entire history of comedy in 90 rollicking minutes. WARNING: Side-effects may include uncontrollable milking and painful running gags.  The Complete History of Comedy (abridged) runs every Friday and Saturday at 8:00pm March 29th thru April 27th, 2019. Doors open at 7:15pm. Tickets are now on sale. ALL MAJOR CREDIT CARDS are accepted. To purchase tickets, please call the box office at 860-829-1248. Reservations are recommended. Ticket price $35.00. For more information, visit our website: www.ctcabaret.com The Connecticut Cabaret Theatre is located at 31 Webster Square Road, visit the website for detailed directions. The Connecticut Cabaret Theatre is Central Connecticut premiere cabaret-style theatre, patrons are welcome to bring whatever they like to eat or drink with them.